Craig has a master’s degree from Arizona State University studying music under Frank Koonce. Craig Yarbrough is a true ambassador of Spanish guitar in Arizona. His presence will introduce a new dimension in the musical emotions of the Salon. Craig is a master of the guitar techniques and plays with eloquence and maturity. 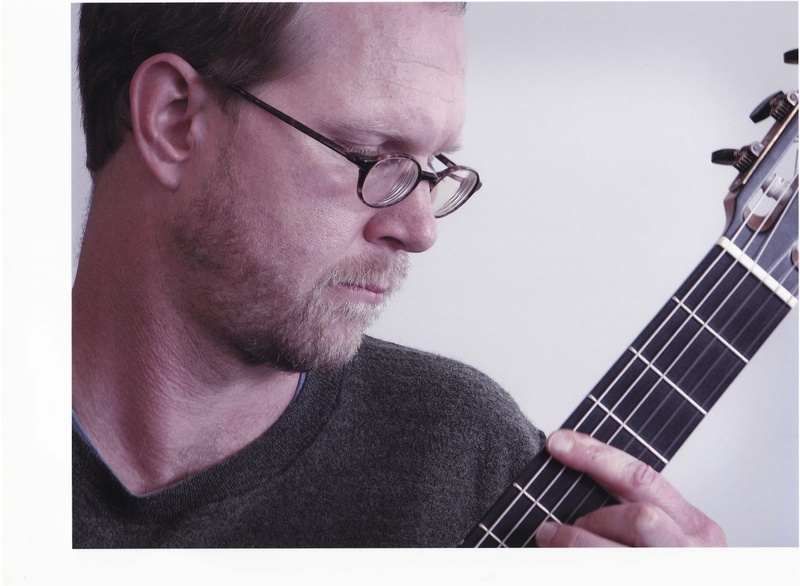 Classical guitar will be magic once again with Yarbrough. Jazz Saxophone — In his presentation, a brief history of jazz saxophone will let us experience the evolution of one of the greatest American art forms from the 30s through today. 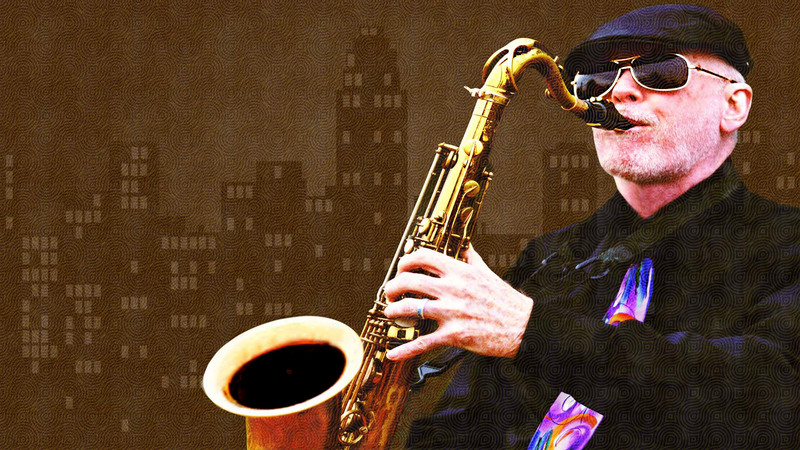 Frank Smith will lead us into a journey to meet the musical personalities and creative work of such giants as Coleman Hawkins, Benny Carter, Lester Young, Johnny Hodges, and Harry Carney. In their company we will listen to some of the most entrancing bebop compositions, the innovations that gave rise to cool jazz, free jazz, and soul. Frank Smith’s life and career have profound connections with this history. Poetry — In performance poetry the poet is entirely immersed, body and mind into the words. But the poet performs seeking resonance with the silent attention of the audience. The stage replaces the written page. The poetry serves as a source of reflection, sometimes critical and caustic, of culture and society. Other times the poetry is composed of deep personal stories and dreams. The Salon is, by its own definition, an apt space to manifest the creative force of a poet. Rowie Shebala will be coming to Phoenix to share her creations. 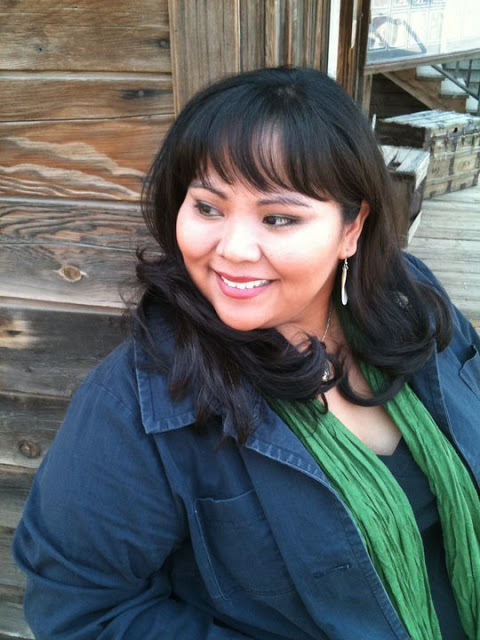 She is a Native American spoken word artist, of the Diné (Navajo) Tribe and was born and raised on the Navajo Nation. Shebala consistently brings the voice of her heritage into her performance, as well as written work, often treading into spaces where hearing native voices is unlikely. In doing so, she hopes to reframe what it means to be a Native person for the masses, point out the appropriation of her people’s culture, and reclaim an identity that has been distorted by heavily edited versions of history. Tango — Tango is the dance of passion. Tango is the most sensual of all ballroom dance styles. These impressions cannot be ignored as a couple smoothly flows over the dance floor. However, tango is much more in the eyes of those who appreciate dance. Tango is expressed in its precision of movements, synchronization, technique, and rhythm. Watching the performance of master dancers fills the senses, it is hypnotic. Rusty Cline and Joan Canalli are great bailarines in the best of Buenos Aires’ tradition. They have studied with more than 60 tango masters both in the USA and Argentina. They travel to Buenos Aires for immersion into the dance, culture and traditions of Argentina. They were finalists in the USA Argentine Tango Salon Competition 2012 and 2014, and competed in the 2012 Mundial Buenos Aires Competition in Salon Category. This entry was posted in Uncategorized, Performances and tagged salon, Scottsdale, Zen Garden, Dance, Music Salon, jazz, Tango, Performance Poetry, Navajo, spanish guitar, jazz saxophone by John Zerio. Bookmark the permalink.